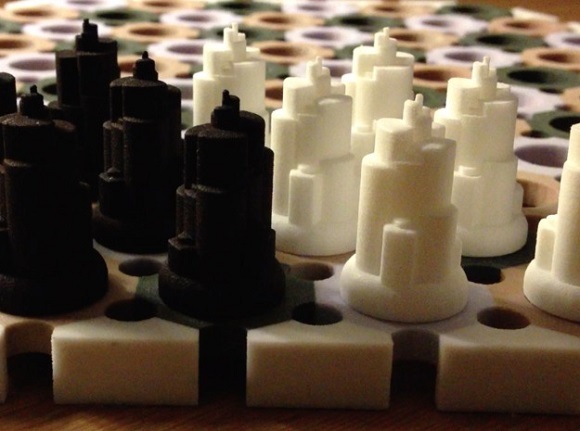 Now you can enjoy a chess-like version of the game based on A Song of Ice and Fire. Not all the fiction elements should be fleshed out. But as there are lots of fans, there are some among them who eagerly grasped the concept and are now doing their best to make it true to life. 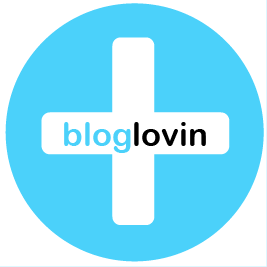 In this article we are going to describe a board game developed by Michael Le Page, who is a Game-of-Thrones fan, board game enthusiast and medical student and PhD student at the same time! He was encouraged by Cyvasse set, which was introduced on Thingiverse last year, and so he decided to create his own. But that wasn’t a spontaneous decision and plan. Before that Thingiverse Cyvasse Le Page was trying to figure out the rules for the game that is based on that small amount of information that he managed to get from the Song of Ice and Fire. The inventor of the game himself finds it difficult to explain the rules. He can say that it is a combination of Chess, Stratego and Blitzkrieg and some of the things are said to be made of ivory and onyx, the Heavy Horses were mentioned to be circling around his rear. They were trying to make the figures that played well and had all the dignity of the Chess. 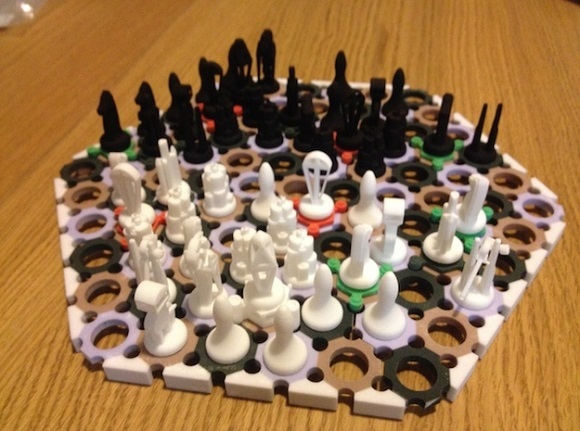 The set is different from the usual square board that we know from draughts and chess and some Cyvasse versions. The board has six angles and three various hex colours on the grid. The design appeared after cutting costs when they lessen the amount of the required print material. While designing and developing the board the former rules were changed. Last year they tried to make it and found out that both wood carvers and sculptors that work with metal are expensive. They also intended to get them from India, but that would have cost a fortune. Finally when they started exploring 3D printing they found free Google Sketchup. Le Page understood that he was almost appropriate for 3D design and to print through Shapeways was so cheap and there was no need to buy a 3D printer. With 3D printing designing process has changed. Le Page tried to show that in his latest video the way that footpaths as made with concrete squares. It proved to be cheaper and easier to print out 3D samples with hexagons instead of squares, as the former have holes. 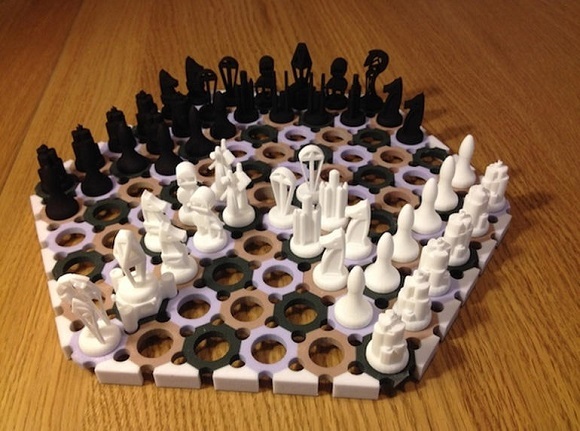 The finished set is available at $304 (or £179) on Shapeways, shipping not included for the two sets of pieces and the board.